Dysregulation of the epigenome and constitutional epimutation lead to aberrant expression of the genes, which regulate cancer initiation and progression. Histone deacetylases (HDACs), which are highly conserved in yeast to humans, are known to regulate numerous proteins involved in the transcriptional regulation of chromatin structures, apoptosis, autophagy, and mitophagy. In addition, a non-permissive chromatin conformation is created by HDACs, preventing the transcription of the genes encoding the proteins associated with tumorigenesis. Recently, an expanding perspective has been reported from the clinical trials with HDACis (HDAC inhibitors), which has emerged as a determining target for the study of the detailed mechanisms underlying cancer progression. 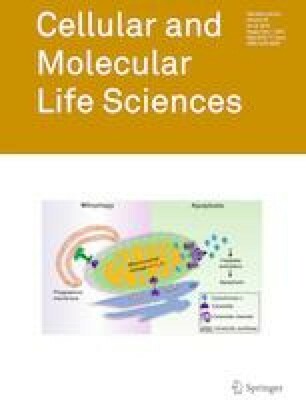 Therefore, the present review focuses on the comprehensive lucubration of post-translational modifications and the molecular mechanisms through which HDACs alter the ambiguities associated with epigenome, with particular insights into the initiation, progression, and regulation of cancer. We convey our thanks to the National Institute of Technology, Rourkela. SP acknowledges DST-INSPIRE, Award reference number (IF180167), Department of Science and Technology, Government of India, for providing fellowship.